Spring is officially well under way in the northern hemisphere and I hope you are getting to enjoy the outdoors! 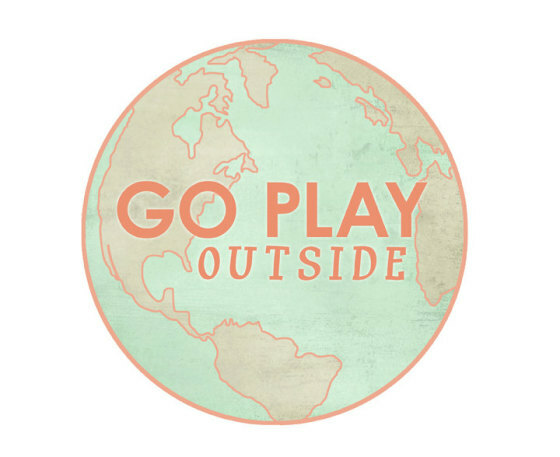 How about going outside to play today? This beautiful art by Jump Off The Page is a great reminder to get outside. Prints are available on Etsy.